Lewis Hamilton’s rumoured defection to Ferrari is something which has been brought up more times than we care to remember. When the saga will eventually come to an end, nobody knows, and with Hamilton recently signing a new deal at the Silver Arrows until 2020, it seems we will have to deal with this speculation until then. It’s a potential move we are still very sceptical about. 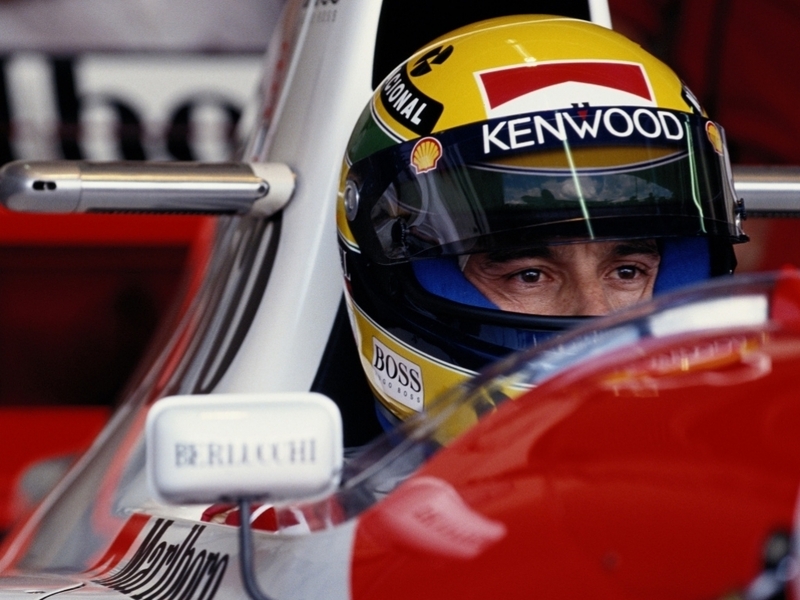 With three World Championships to his name, Senna is widely regarded as one of the greatest of all time. The years 1988, 1990 and 1991 belonged to the Brazilian as the McLaren man cemented his legacy as the three-time champ and as a Formula One legend. ‘AND LOOK AT THAT! THAT MARSHAL REALLY NEEDS HIS BRAINS TESTING!’ – Murray Walker (BBC). Tragically, Senna was killed at the age of 34 in a collision at the 1994 San Marino Grand Prix, and the incident carried further weight when it was revealed that the then-Williams driver was in talks with Ferrari over ending his career there. Speaking to the Telegraph, former team president Luca di Montezemolo said he had met with Senna at his Bologna home to discuss the switch. “We spoke for a long time and he made it clear to me that he wanted to end his career at Ferrari, having come close to joining us a few years earlier,” he had explained. Whether Senna would have added to his World Championship tally at Ferrari before riding off into the sunset is sadly something we will never know. Schumacher is another driver who enjoys the tag of being an all-time Formula One great – and he has the stats on his side. His seven titles have never been matched and remain untouched today, while his record of most grand prix victories (91) remains firmly intact. The German won back-to-back championships with Benetton in 1994 and 1995, but the magic truly happened after his move to Ferrari where he picked up five consecutive titles between 2000 – 04. However, things could have been very different with the McLaren Technology Group founder Ron Dennis claiming that he had an agreement in place for Schumacher to join McLaren. “When he was already driving for Ferrari, Michael and I agreed for him to drive for McLaren,” Dennis said in an interview with the official F1 website. “Our meeting took place not during the grand prix weekend; no, we met secretly at a Monaco hotel at another time. “But in the end it did not work out because his management insisted on controlling his image rights – they basically wanted to retain them all, plus get paid a lot of money of course. Schumacher regularly cited Hakkinen as his greatest rival, so Ron hit the nail on the head – imagine if these two had become a unit. Frightening stuff. The late 2000s saw the arrival of a man who many claimed would be a future World Champion in the form of Robert Kubica. The Polish driver secured victory at the 2008 Canadian Grand Prix, a moment which proved a reality check, with teams, drivers, engineers and fans around the world seeing it as Kubica’s true emergence as a World Champion in the making. After a less successful stint with Renault followed, Kubica confirmed that a deal was in place for him to partner Fernando Alonso at Ferrari for the 2012 season – the potential was finally set to become genuine quality. The fairytale ended abruptly though before the 2011 season even started, when Kubica suffered life-changing injuries at the Ronde di Andora rally. 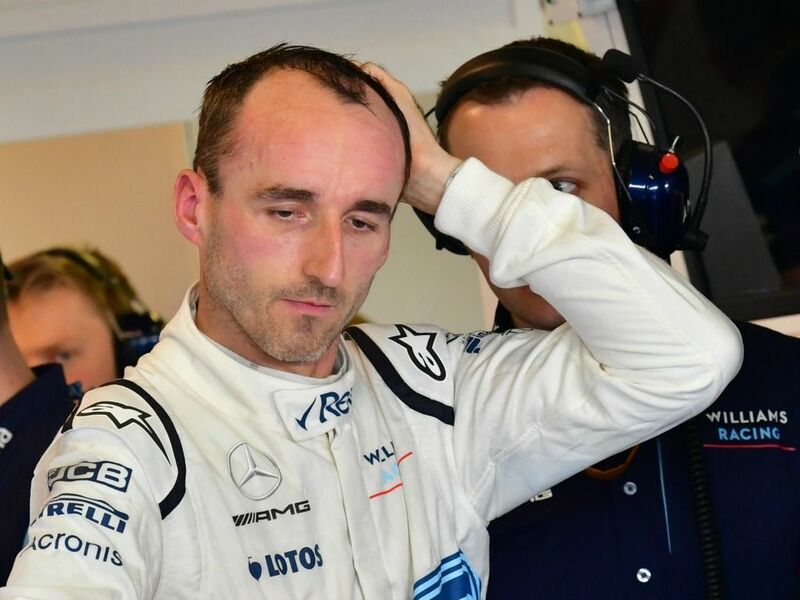 Kubica will finally return to the grid in 2019 with Williams, completing his miracle return to the sport. It is widely believed he turned down a development role with Ferrari, but that just wouldn’t have been the same. One will continue to wonder: just what would the Pole have been capable of if that Ferrari drive had have happened? Arguably one of the most skilled drivers to never make it to Formula One, we need a moment to wonder how he never ended up on the grid. The above image is, sadly, the closest we will ever get to seeing him on the podium with the elite of Formula 1 motor racing. The Denmark native holds a record nine 24 hours of Le Mans victories – six of which were consecutive between 2000 – 05. From these exploits, he earned the extremely creative nickname of “Mr Le Mans”. 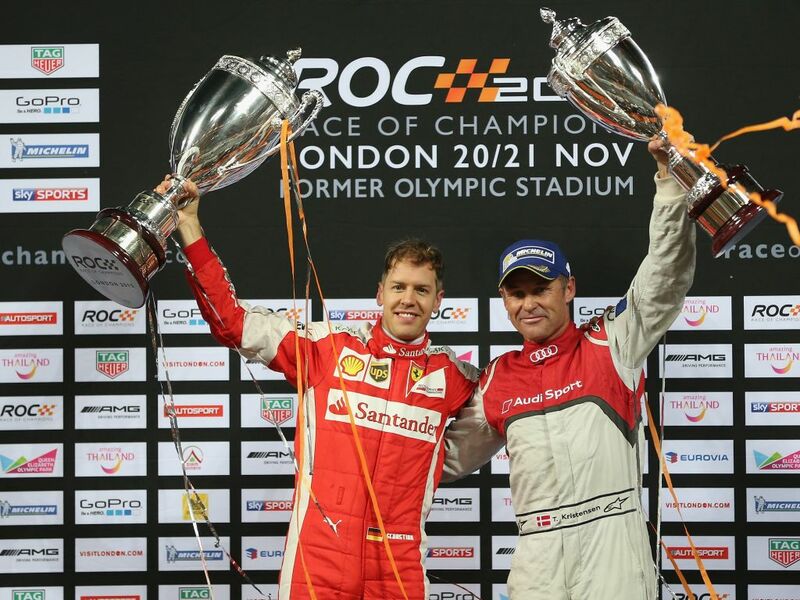 Sadly, Kristensen couldn’t create money – something which these days is arguably more important for a driver to have than flat-out racing ability. Tests with Minardi, Tyrrell and Williams came and went, but unfortunately that Formula 1 drive was forever elusive. Still, looking at the positives – he was inducted into the Danish Sports Hall of Fame in 2018. So stick that in your pipe and smoke it. There is no denying that Alonso is one of the most naturally gifted drivers to ever get behind the wheel of a Formula One car. His two World Championships probably don’t do him justice – but neither did his career choices. Several moves in the past failed to bring him the expected rewards – McLaren in 2007, his Renault return in 2008 and his 2015 McLaren reunion. Other than his original stint with Renault which secured him back-to-back titles in 2005 and 2006, along with his days at Ferrari, Alonso’s career can best be summed up as being in the wrong place at the wrong time. One move which was often discussed but never happened was a Mercedes drive alongside former team-mate Lewis Hamilton. 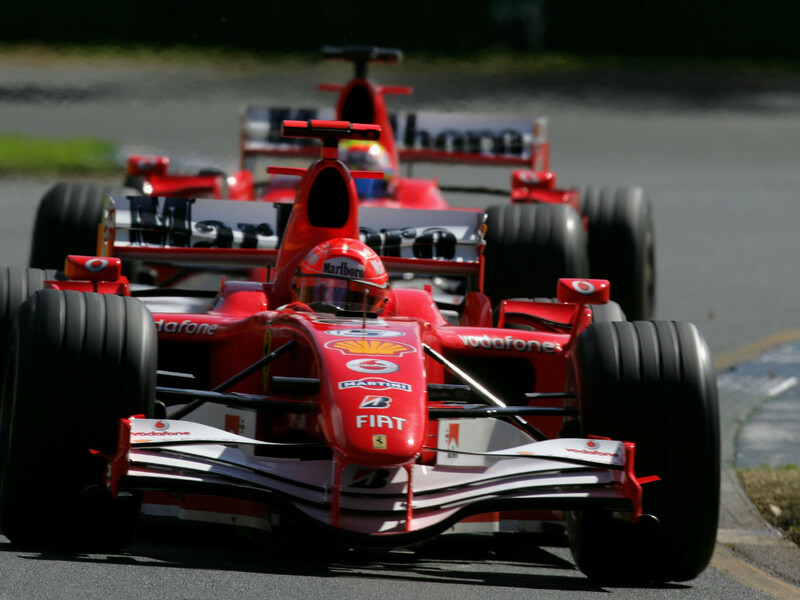 The pair were briefly together in 2007 at McLaren, where Alonso was outperformed by his then rookie partner. 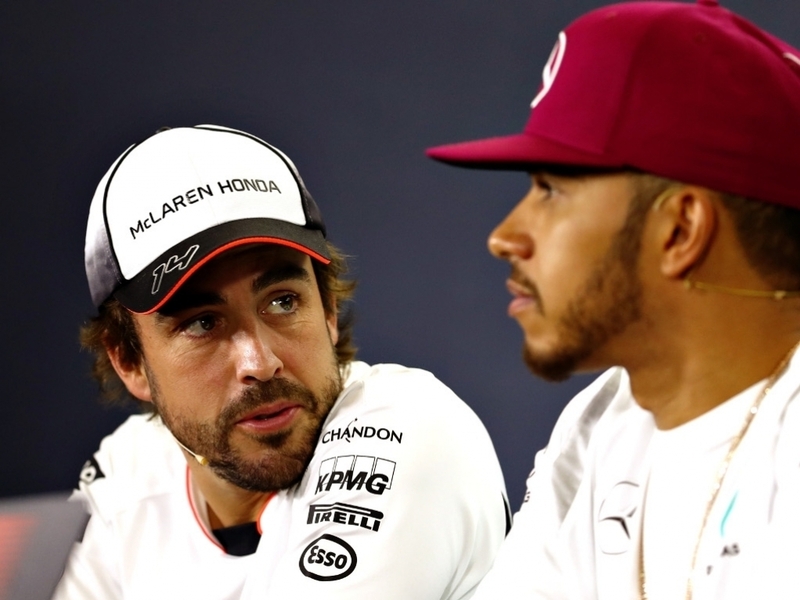 The Spaniard claims Mercedes attempted to lure him into the fold to partner Hamilton after Nico Rosberg shocked the world by hanging up the gloves after winning the 2016 World Championship. And those Mercedes rumours resurfaced at least once in the years to follow. 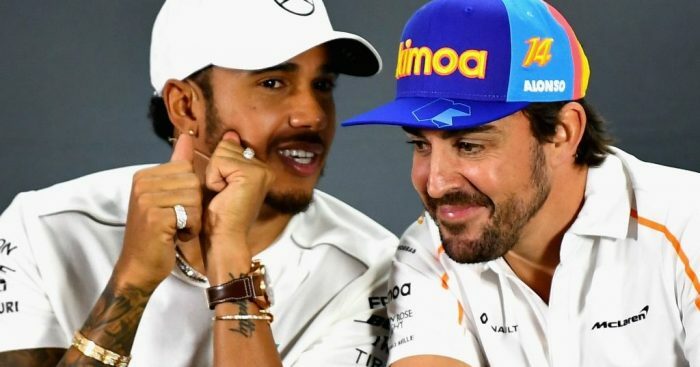 To see Hamilton and Alonso go at it in equal machinery one last time had us drooling all over the keyboard, but it is understandable why Mercedes would not risk disrupting their current team dynamic. Formula One will forever be a land of rumours, epic triumphs and high-profile failures. Every driver is surrounded by what ifs. What if they signed for this team? What if this guy hadn’t come along? Some opportunities are missed – some are taken. And every now and then we see somebody take full advantage of them and go from talented driver to F1 legend. Which dream moves would you have liked to have seen happen? Let us know via the comments below or on Twitter @Planet_F1 and our Facebook page.